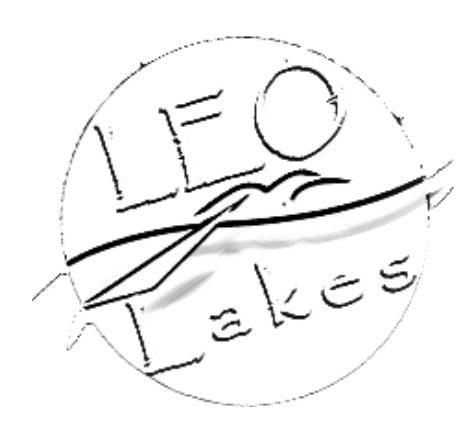 Here’s what makes Leo Lakes Décor Maps unique. 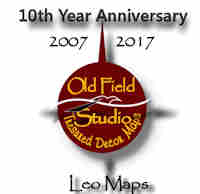 Leo Lake Maps are printed from original watercolor paintings by L.E.Oldfield. Leo uses USGS maps for reference in his painting. Once finished, an computer graphics program is utilized to add lettering etc... The images are printed with a high quality printer using archvial ink on to either canvas or fine paper. 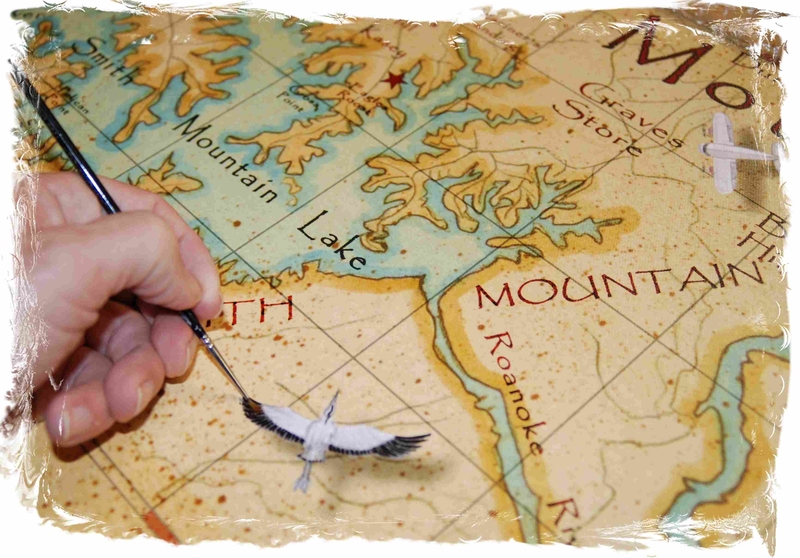 Leo comes back and touches up the wildlife and other areas of the map on the canvas prints with paint to give a more original look. 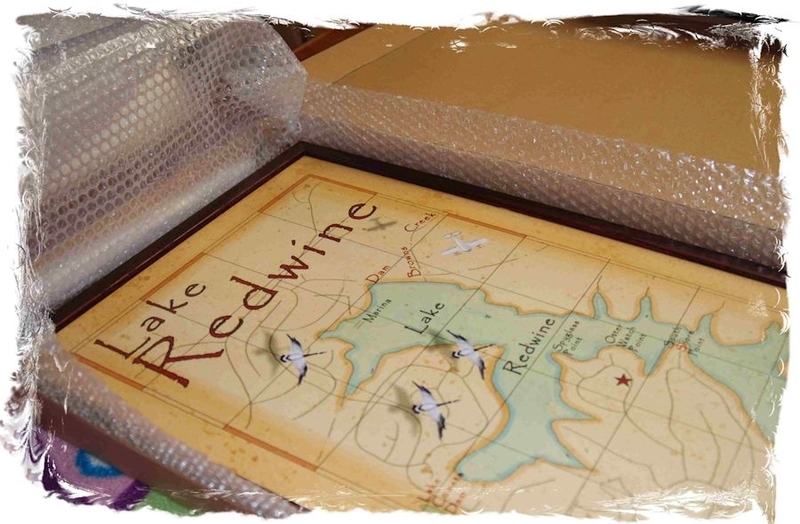 A special protective, poly-coating is added to all of our prints to give that original look and no glass is used in framing. Read More Interesting Facts Below! I hide a few fish and even a tiny mermaid in the waters ofmy lakes. They're hard to find, but if you look close you will see them. Folks just love'm especially the kids. You might even think they move around overtime.